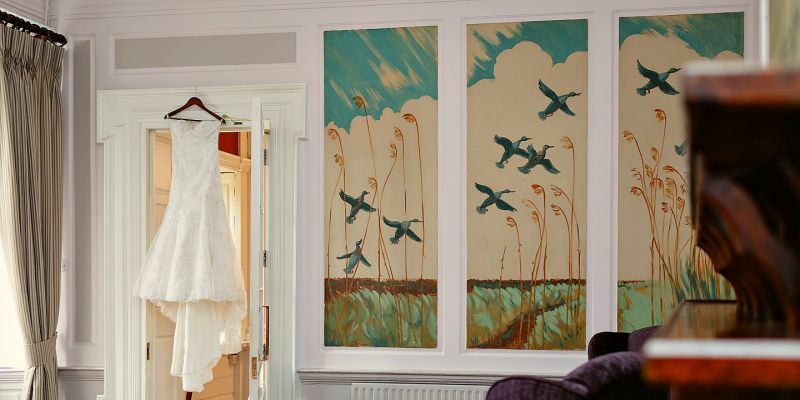 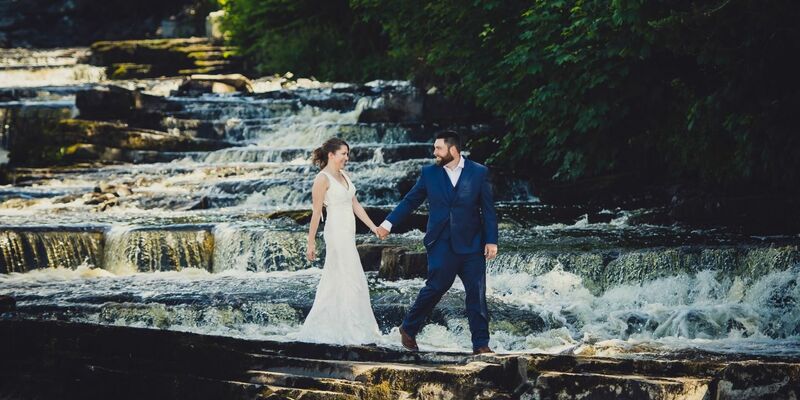 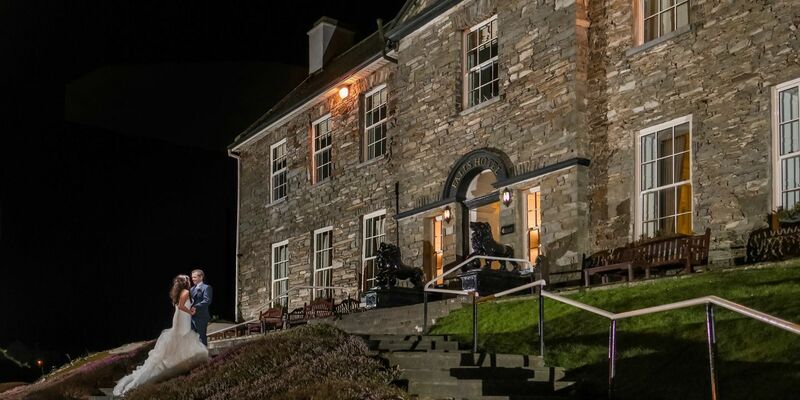 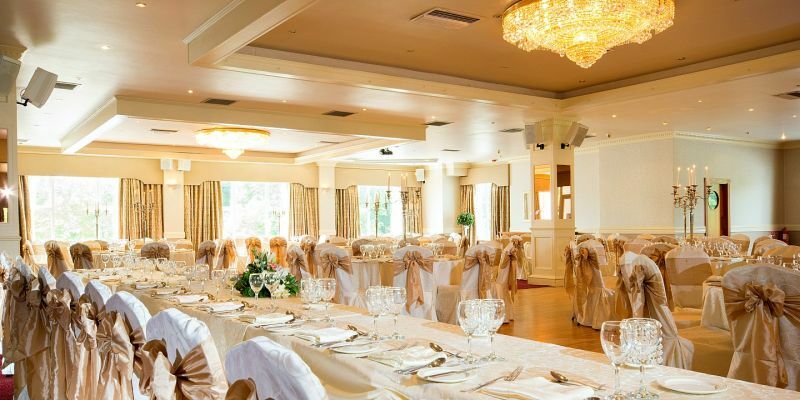 Civil ceremonies are a speciality and the Falls Hotel & Spa is one of the finest locations for civil weddings Clare. 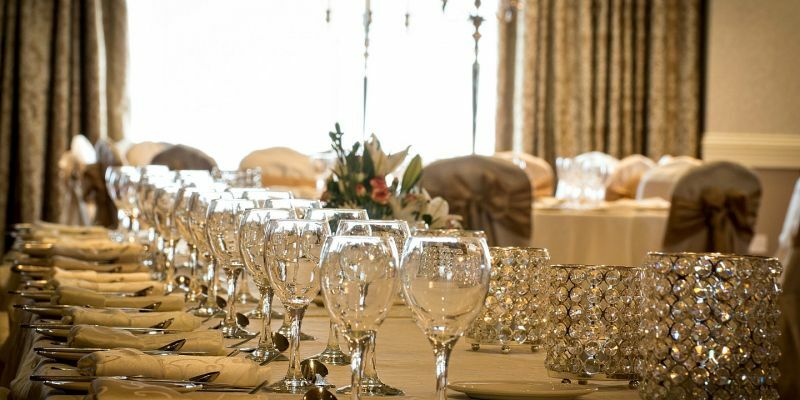 For private, intimate weddings of four people up to larger parties of 350, we can tailor the room, the service and the menus to suit exactly what our couples are looking for. 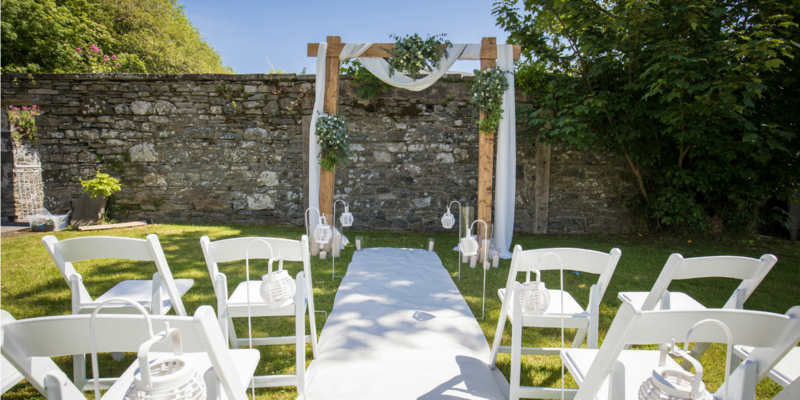 We have hosted many wedding rehearsal dinners, post wedding celebrations and after wedding barbecues.